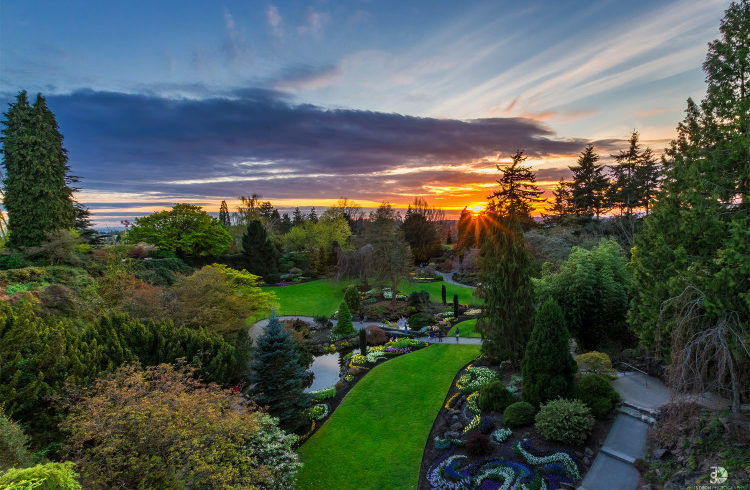 The Best of BC Canada Tour is offers an action packed activity filled week in Victoria and Vancouver! Over the years we had so many youth participants ask us if they could stay in Canada just a little bit longer! Clearly after the 2 week Global Leadership Academy experience they wanted to explore even more of Beautiful British Columbia Canada, so we said “yes, let’s make a trip!” So we researched and asked local Canadian youth and adults about what the absolutely most amazing and interesting can’t miss activities were here in BC Canada. We then narrowed the itinerary down into this action packed week we like to call our Best of BC Canada Tour! This 1 week add-on program to our 2 week leadership academies is the perfect value package for our many international youth who have never been to Victoria, Vancouver let alone this part of the world. This tour is filled with exciting daily adventures such as: whale watching, kayaking, shopping, exploring, university admissions tours and more! What is the schedule for the Best of BC Canada Tour? All participants have either just finished the leadership program or expected to arrive through-out this first day. Local pick-up and transportation will be provided by Dwight School Canada from either Victoria International Airport (YYJ) or Swartz Bay Ferry Terminal. Today is a day to take advantage of the campus, nearby town, and amazing sports and recreation facilities that we have available to us. We also will prepare students for the week ahead. Day 2 - Whale Watching Orcas, Humpbacks and More! Today we spend the first half the day out on the open ocean, safe, secure and speeding to see stunning groups of migrating whales such as Orcas, Humpbacks and possibly even the largest mammal on Earth the Blue Whale. After 2-3 hours of whale watching action, youth will get time to explore the vastly diverse and progressive stores, restaurants, and other sites of downtown Victoria. We end the day back on campus with some fund group games. Today we get up early to drive to Swartz Bay Ferry Terminal to catch the large and speedy car ferry from here on Vancouver Island to Vancouver. Lunch will be provided on the ferry buffet style (choose your meal) as we make our 2 hour crossing. We arrive in Vancouver heading straight to check in at the hotel on the campus of Simon Fraser University (SFU). After checking in, we head to the iconic center of Vancouver Robson Street for shopping, exploring and more eating. We come back to SFU for an all you can eat buffet meal and evening activities. Today is a very busy 3 part day where we first challenge youth to the original “Pokemon Go” game called geocaching in the wide and wonderfully unique ocean-side haven called Stanley Park. 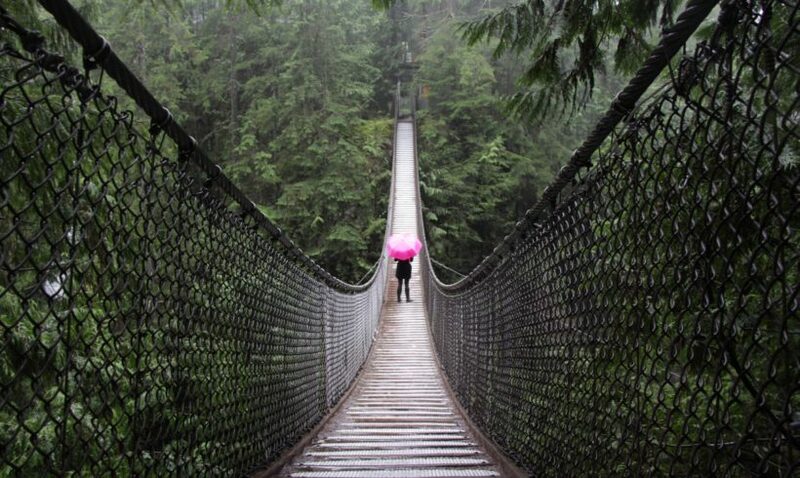 There students will run and try to find hidden markers across this top 5 places to see in Vancouver. After all that running around, students will get a taste of Canada in the artists district called Granville Island. Formerly an industrial zone, Granville Island is now teeming with people searching out the freshest food at it’s huge markets, hand made souvenirs, as well as beautiful original works of art where you can openly walk into various artist’s public studios. 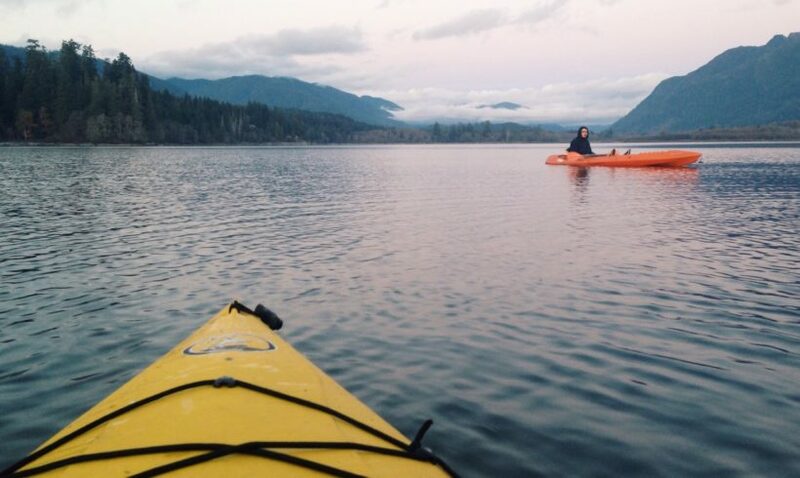 We then head just outside of Granville to a truly breathtaking area called deep cove, where we will take a guided kayak tour to explore the great Canadian outdoors. Dinner is back on campus with activities for those who are not yet too exhausted. Today is the last day we spend in Vancouver so we plan to make it worth it. We introduce students to top ranked Canadian higher education with a tour of one of several top universities such as: University of British Columbia or Simon Fraser University among others. We then usually bring students to a sporting event such as Hockey, Volleyball or other competitions that are always ongoing in this amazing city. We then rent some bikes and ride along the water ending at Jericho beach were we do a special evening dinner celebration and activities together. Today is a relaxing but important day as we make our way back to Victoria or send off students who have decided prior to leave on this day from Vancouver International Airport (YVR). As we make our way back to campus pending there is time we like to make a special visit to the Kinsol Tressel Bridge – a modern interlaced marvel spanning a river 44 meters high and 187 meters across. We also leave time for students today to break into groups and choose among a few exciting local Canadian activities. Students today are leaving at various times from Victoria International Airport (YYJ) provided with transport included in the tuition. 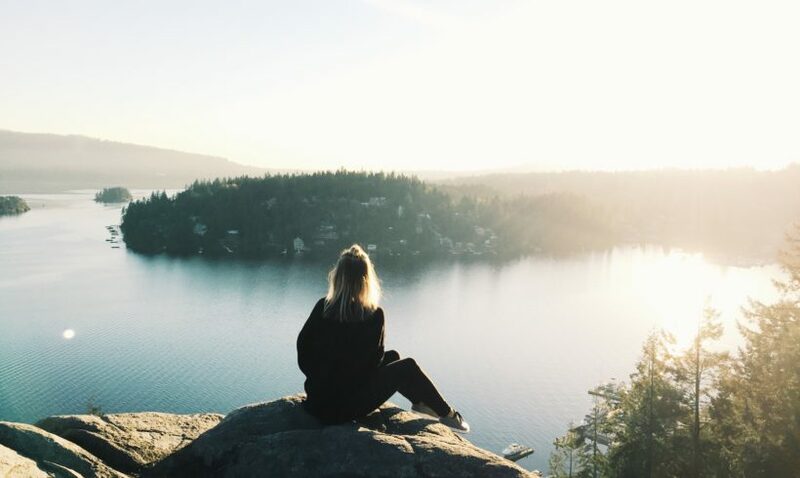 Students leaving later in the day will have a choice of activities they will enjoy before finally saying their goodbyes to beautiful British Columbia Canada and the Best of BC Tour! The Powerful Youth Global Leadership Academies and Best of BC Tours are open to all youth from around the world. Our only requirements for admission into this youth summer program is that you are between the ages of 12 to 18 years old by the time that you apply or the time that you attend the program. Youth will stay on Brookes Westshore Campus located at 1939 Sooke Rd, Victoria, BC V9B 1W2, Canada. The school dorm rooms designed for 2 to 4 students and each room is large enough for each participant to have their own bed, dresser, desk, and closet space. We assign students to dorms according to gender and to promote diversity, we reserve the right to decline all requests to stay in the same room with someone you may know.